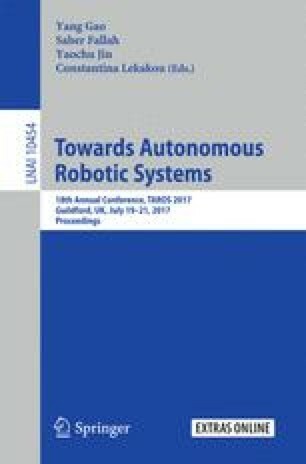 This article presents a methodology for generating a real-time mission controller of a submarine robot. The initial description of the mission considers the granularity constraints associated with the actors defining the mission. This methodology incorporates a formal analysis of the different possibilities for success of the mission from the models of each component involved in the description of the mission. This article ends illustrating this methodology with the generation of a real robotic mission for marine biodiversity assessment. The authors graciously thank the CUFR, FEDER, NUMEV and Agglo Beziers Mediterranee for their support to this work.